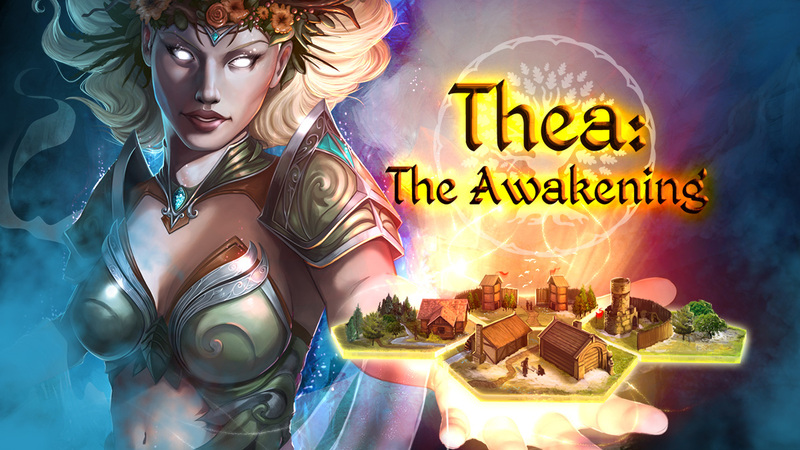 MuHa Games isn’t sharing specific sales data for its new Switch launch of Thea: The Awakening. However, we do have encouraging news about its performance. To promote the launch of Thea: The Awakening on Switch, Monster Couch has readied a new trailer. You can view it below. Monster Couch’s turn-based strategic survival game Thea: The Awakening makes its way to Switch tomorrow. Check out some early footage below. 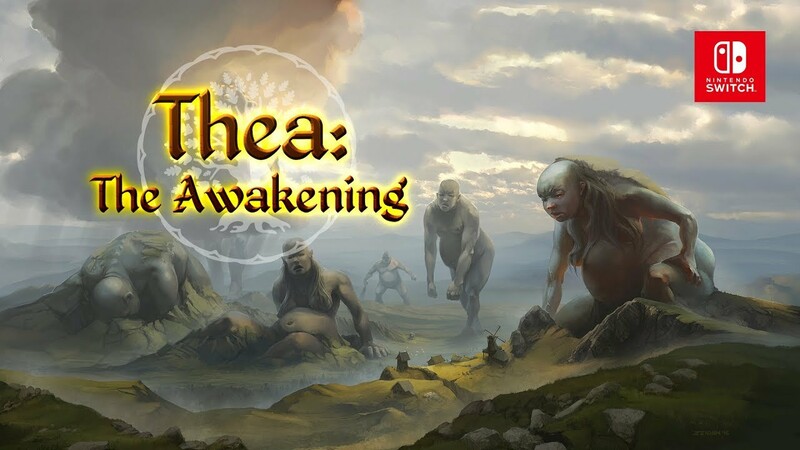 Monster Couch has announced that its turn-based strategic survival game Thea: The Awakening is planned for Switch. The game will be arriving digitally on February 1. Die for Valhalla!, coming from Monster Couch, will be available on the Switch eShop tomorrow. Take a look at some footage below. Monster Couch confirmed back in February that it had plans to bring Die for Valhalla! to Switch. It has now received a listing on the Australian eShop, showing a release date of May 29. Pre-loading is already live and should be extended to other regions very soon. 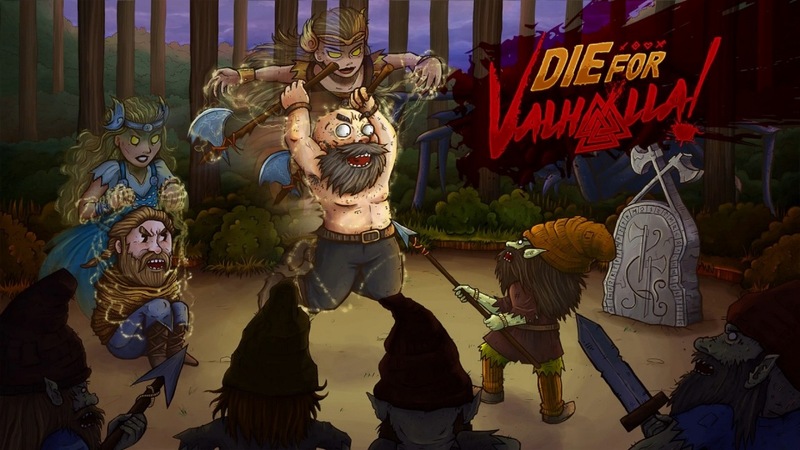 Die for Valhalla!, an action RPG, focuses on hacking, slashing, and crushing your enemies as you help Vikings save their realm. We have more details and a trailer below. Monster Couch is looking to bring Die for Valhalla! to Switch, developer Monster Couch said today. Actual development on the system has yet to begin, but the team is looking into obtaining a dev kit and will attempt to have it ready alongside other platforms. Monster Couch describes its game as “a beat ’em up with a paranormal twist.” You play as the ghostly witch Valkyrie, who has been sent to help Vikings save their world. 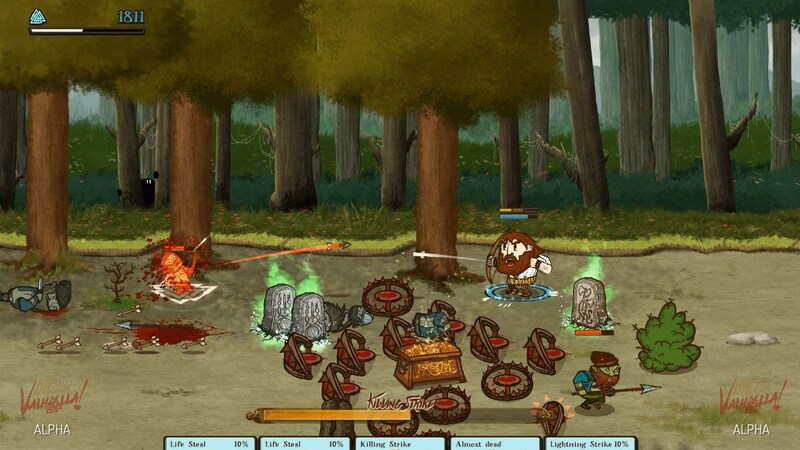 “You summon heroes from Valhalla and make them hack, slash and crush. Your job is to make sure they take down as many enemies as possible before they Die for Valhalla! Speaking of Kickstarter, Die for Valhalla! is indeed seeking some funding at the moment. About half of the $5,600 goal has been raised so far.